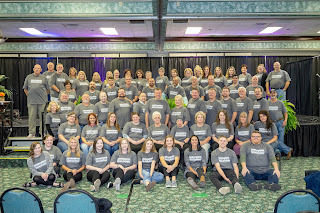 Pigeon Forge, Tenn. -- Creekside Gospel Music Convention 2019 is in the planning stages after a very successful 2018 event. 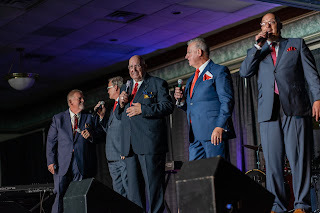 Rob Patz, owner and director, is thrilled to announce that the Down East Boys from North Carolina will be appearing at the 2019 event, to be held from Oct. 27 - 31 in the Smoky Mountain Convention Center, Pigeon Forge, Tenn. 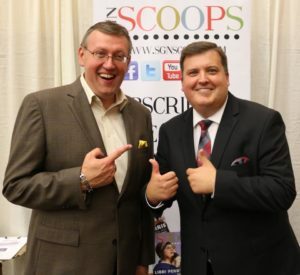 The Down East Boys are currently enjoying the success of their single release, "Beat-Up Bible," from the album, "One Day In The Past." 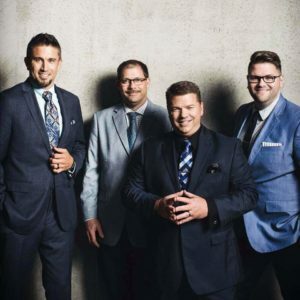 Members include Doug Pittman, Ricky Carden, Daryl Paschal and newest member, bass singer Zac Barham. Ricky Carden has been with the DEB for 28 years. 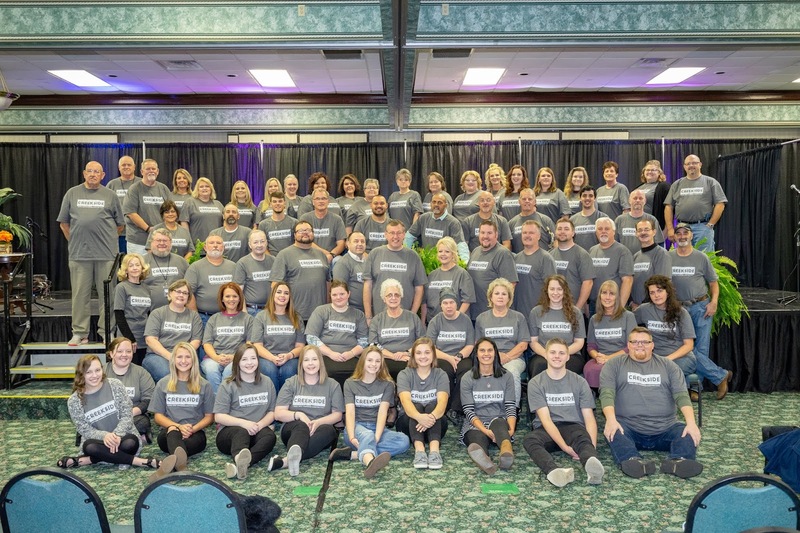 "I am excited to be a part of Creekside 2019," says Carden. "I have watched this event grow over the past few years and am honored to be included in the great list of artists!" Patz is thrilled that the DEB have already signed on for 2019, on top of all the great artists returning from 2018. 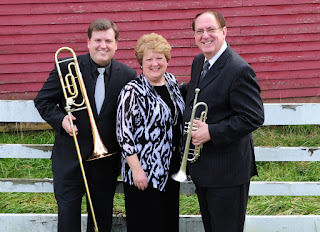 "I have always wanted Ricky and his boys to appear on the Creekside stage," says Patz. "I know they will be welcomed into the Creekside family with open arms." 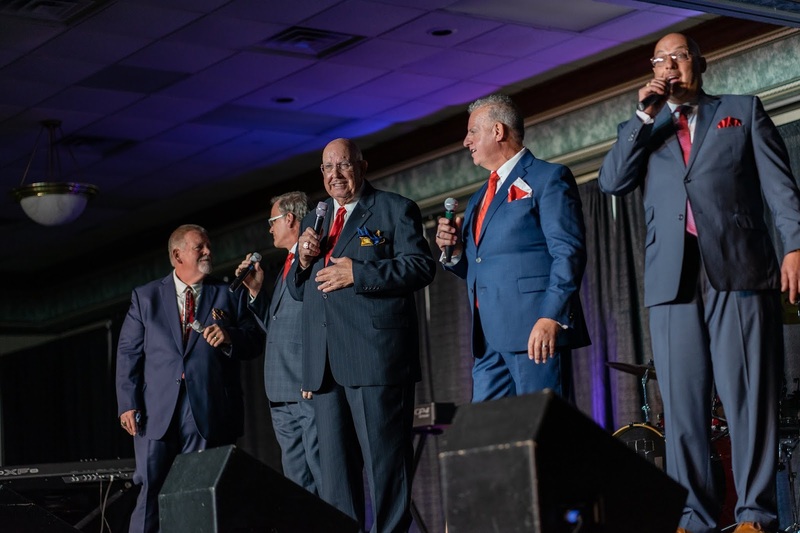 Creekside Gospel Music Convention is an annual event held in Pigeon Forge, featuring over 50 artists, daytime showcases, evening concerts, the Dr. Jerry Goff Honors, Diamond Awards and Midnight Prayer. For more information, call Rob Patz at 360 - 933 - 0741. 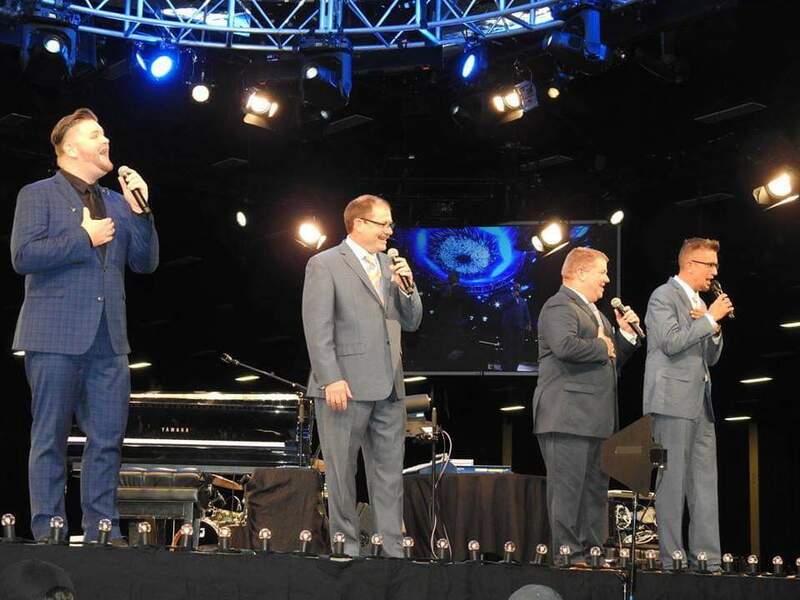 In its eighth year, Creekside Gospel Music Convention has come into its own at Pigeon Forge, Tennessee. 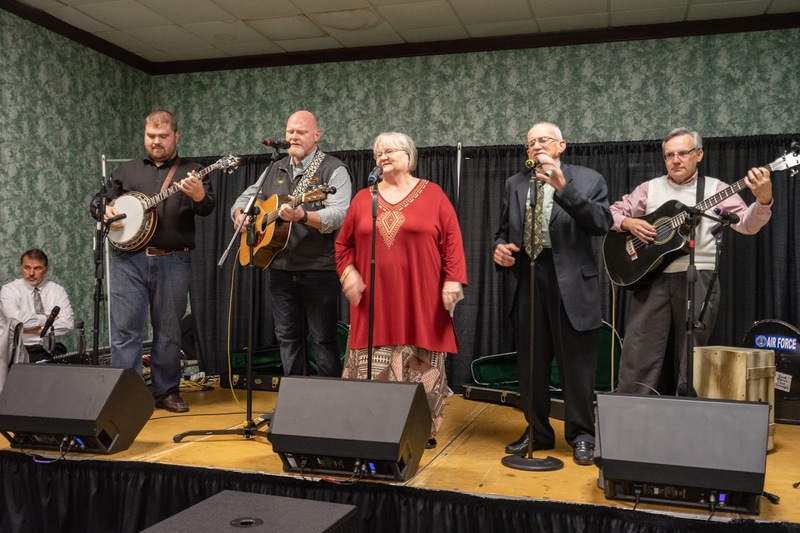 Hundreds of people who have attended all of the events will be returning to the Smoky Mountain Convention Center, to stay for the entire five nights and four days of music, laughter and family, on Oct. 27 - 31, 2019. Always seeing new faces because of the variety of music and the accessibility of the artists, the convention this year is developing into an even more delightful experience for all attendees. Creekside 2019 is on the brink of surpassing past years’ attendance levels from the amount of interest already shown. VIP tickets are already being sought, many rooms at the Ramada Inn are booked and bus groups are planning their visit to this vacation town. Pigeon Forge, of course, offers plenty of activities for those who come early or stay after the event, from tourist attractions to dining to nature hikes in the Smoky Mountains. But for the hard-core Creekside fan, it’s all about the music. The last Sunday of October usually sees the start of Creekside as the Kickoff Concert in the evening welcomes the early guests. Monday, the load-in begins for the groups, as well as the first daily showcase. 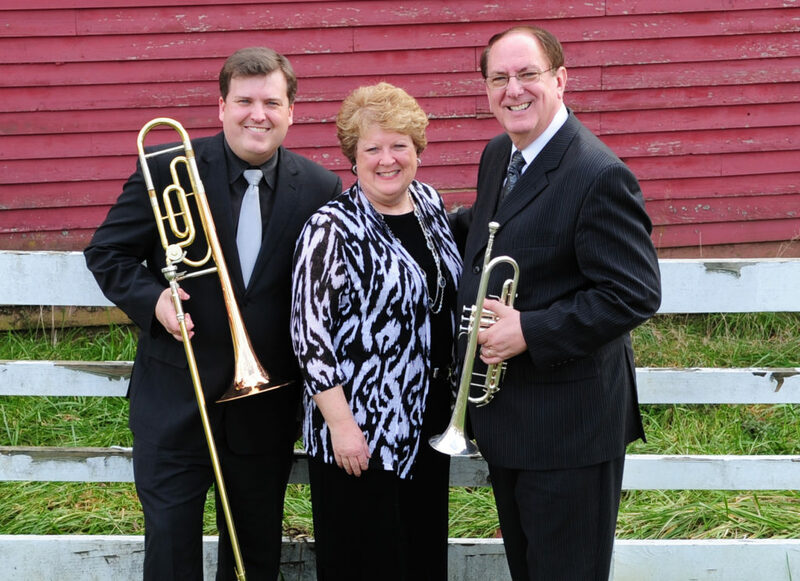 The evening concert hosts the Life Achievement award for one special music industry leader. 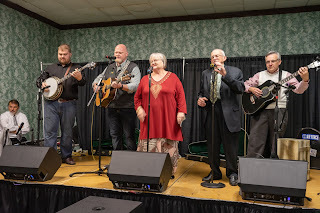 Thus begins the week of Southern gospel, Christian country and Bluegrass gospel music, as well as all notes that bridge the genres. Music day and night, midnight prayer and special preaching continue until Thursday night. 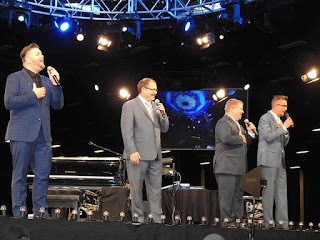 Make your plans to attend Creekside Gospel Music Convention, taking place Oct. 27 - Oct. 31, 2019, at the Smoky Mountain Convention Center, in Pigeon Forge, Tennessee. For more information or to book your hotel, contact rob@sgnscoops.com or call 1 (360) 933-0741‬.